Please help and support us in raising money for my beautiful, brave sister Natasha. 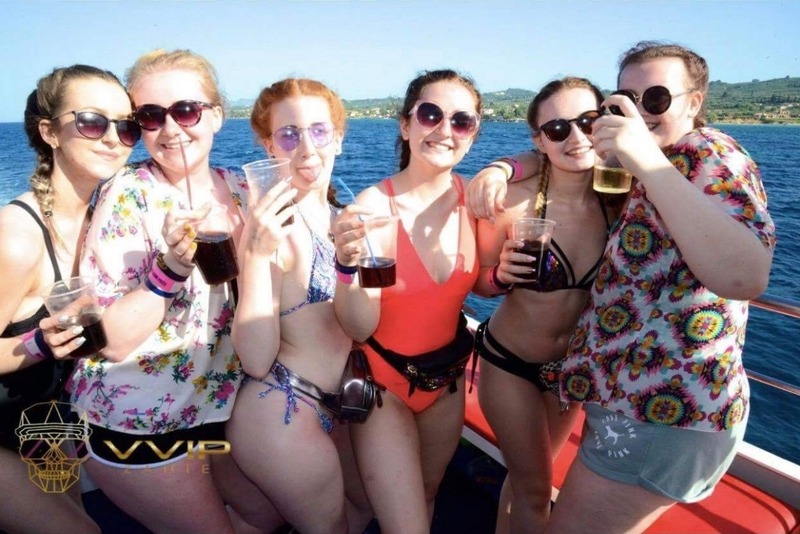 Natasha is 17 years old and recently she was on holiday with her friends in Zante celebrating the end of their A Levels. Unfortunately, on 6th july, Natasha was involved in a life changing accident after she was thrown from a quad bike. The first few days after the accident were heartbreaking, we were told if she was any older she would have not survived. 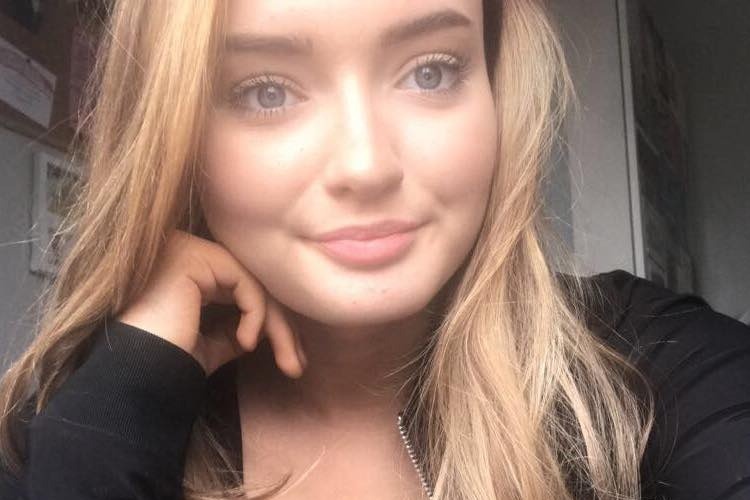 She sustained multiple injuries and was rushed to hospital in Zante where she had surgery on her brain to try and stop bleeding and to correct her fractured skull. In addition to this Natasha also had to have a splenectomy due to abdominal injuries. After the surgery she was flown via air ambulance to a hospital in mainland Greece where she has since stayed in intensive care. She has been heavily sedated and ventilated since the accident, the front and left side of her brain have sustained damage and although progress has been made the extent/severity of this damage and the long term effect this may have is currently unknown. Natasha’s family and friends desperately want her home as she has been in hospital in Greece for 3 weeks now. To fly her home the cost of the air ambulance is £30,000 which has to be paid upfront. Any donations made will be put towards paying for this cost and for any future equipment, physiotherapy, rehabilitation, a wig, travel and accommodation costs she will likely need in order to give her the best chance of a full recovery. Please support Natasha and help bring her back to us. We want to see her beautiful smile back on her face. #getNatashaback . It’s been just over 9 months since Natasha had her accident. She is doing well now she is out of hospital and settling into normal life. She has been on the waiting list for around 2 and a half months to receive community therapy. I am happy to say that she has started her occupational therapy and physiotherapy appointments. Unfortunately the waiting list for speech and language therapy is longer, but Natasha’s communication has still been improving. We have also got Natasha a real hair wig so she can enjoy having long hair again. Thankfully the accident hasn’t knocked her confidence. She is still aiming to go to university and has big plans for her future. I’d just like to let you all know Natasha’s made it home for Christmas! It was uncertain she’d be allowed home with having her operation a few days ago. But she has recovered really well and there are no concerns so thankfully Natasha can spend Christmas at home with family. We would like to thank everyone who has donated and supported us as without you Natasha may not have been able to come home for Christmas. We wish you all the best and we hope you have a brilliant Christmas and new year. I have some great news for you all....Natasha has had her titanium plate fitted! The operation was yesterday in the late afternoon. The whole operation/recovery process took 4 hours and Natasha was back on the ward by 7pm. The surgeon was brilliant and everything went smoothly. Although she was very tired from the anaesthetic, Natasha was up walking and talking in less than an hour after being back on the ward. She still continues to amaze everyone with her resilience and determination. We do apologise for not letting anyone know. We have had a lot of trouble the last two weeks as Natasha’s op had already been cancelled 3 times and she had been given 3 different consultants. So to avoid more disappointment we decided to keep it quiet. Natasha wanted it done for Christmas and now she can finally say she’s one step closer to being back to herself. I will give you all an update in the next couple days on how Natasha is recovering. Just a little update on Natasha’s progress so far as we had a meeting with her therapists yesterday. Physiotherapy are happy with Natasha as she is walking independently with supervision and can walk up and down stairs without any difficulty! There is work to do on her language, memory and cognitive thinking as she processes information a bit slower now. But the therapy she’s had so far has had a positive impact so there is the chance that Natasha will get almost back to her normal self in time. Natasha is going to remain in hospital for the next 6 weeks for further therapy. However, occupational therapy are looking at doing a day visit home in the near future to check out the house as Natasha wants to come home for Christmas. Natasha also has a pre-op assessment tomorrow. This is in preparation for when she has her titanium plate fitted. We haven’t been given a date for the operation yet but we are hoping it will be in December or January!